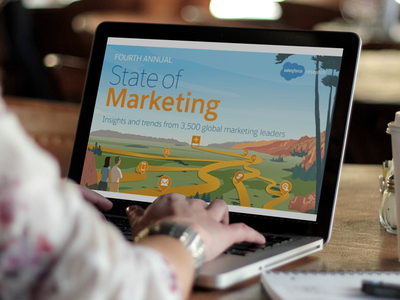 While marketing leaders look to evolve their customer journeys to enhance the customer experience, new research from Salesforce shows that data continues to be a struggle for companies to meet their goals. Sixty-seven percent of marketing leaders say creating a connected customer journey across all touchpoints and channels is critical to the success of their entire marketing strategy. But overall, only 23% of marketers are extremely satisfied with their ability to leverage customer data to create more relevant experiences.